Below you will find a list of websites. Why not take a look? Location to buy the permits. Great fishing videos by a Teifi Angler. 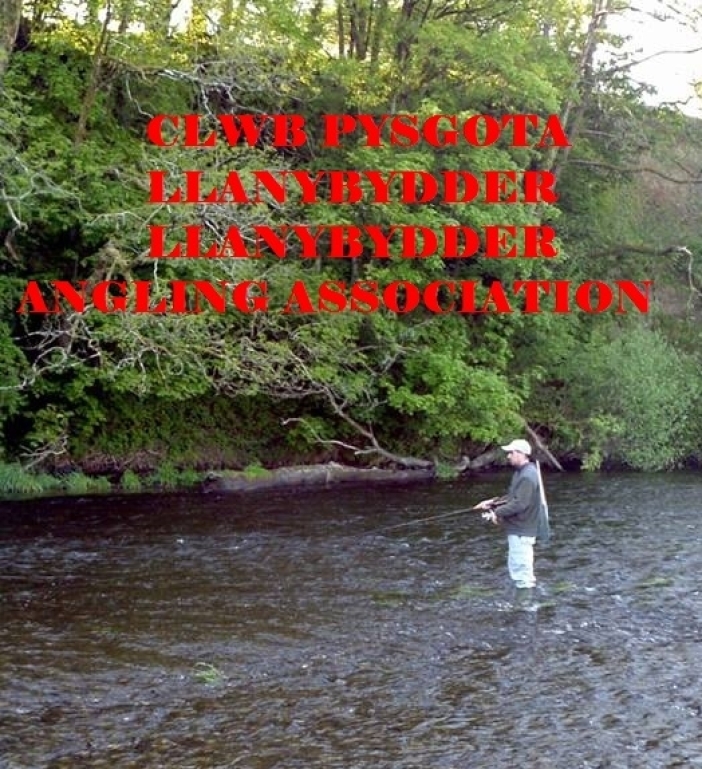 The Website was built on behalf of Llanybydder Angling Association.